restoration, by men in the United States. Hair loss is a significant issue for men over the age of 35. Most people start losing their hair around 30 to 35 years old, and they start worrying about their looks which can lead to a loss in confidence. MEND Modern Hair Restoration and Aesthetics is one of the premier hair transplant clinics in California, providing services in San Jose, Milpitas, Fremont and the Bay Area. We offer hair loss solutions including supplements, PRP injections, medications, and robotic hair transplantation. Visit MEND for your outstanding hair restoration results. MEND understands that aesthetic treatments can do more than rejuvenate the skin; they have the ability to restore the spirit. The CoolSculpting® fat-freezing procedure is the only FDA-cleared,* non-surgical fat-reduction treatment that uses controlled cooling to eliminate stubborn fat. 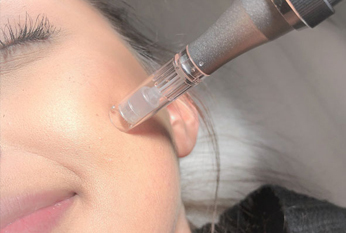 Microneedling with PRP is also known as the "blood facial." This facial treatment uses the bodies own healing nutrients to rejuvenate the skin and increase collagen production. 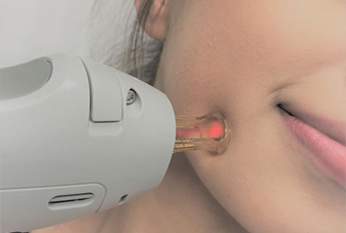 Gentle Max Pro is the gold standard for laser hair removal in the medical aesthetic industry and the trusted choice of leading practitioners around the world. 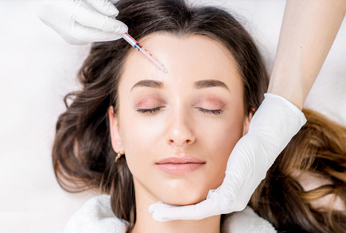 Stand up to wrinkles and aging with botulinum injections, a treatment to improve wrinkles and frown lines in the face. At MEND, we offer Botox and Dysport filler injections. What is it that makes MEND different? We are a talented group of doctors and nurses; each committed to the practice for the long-term. Our patients have the pleasure of seeing the same welcoming and professional staff members at every visit. We strive to develop a personal relationship with each patient, traveling alongside during each step of the aesthetic journey. MEND was founded on three main principles: compassionate care, outstanding service, and technology-driven solutions. Our physicians and staff are committed to providing our clients with the safest, most effective treatments in hair transplantation, hair restoration, and aesthetics. We strive to give the best personalized care to meet your unique needs.